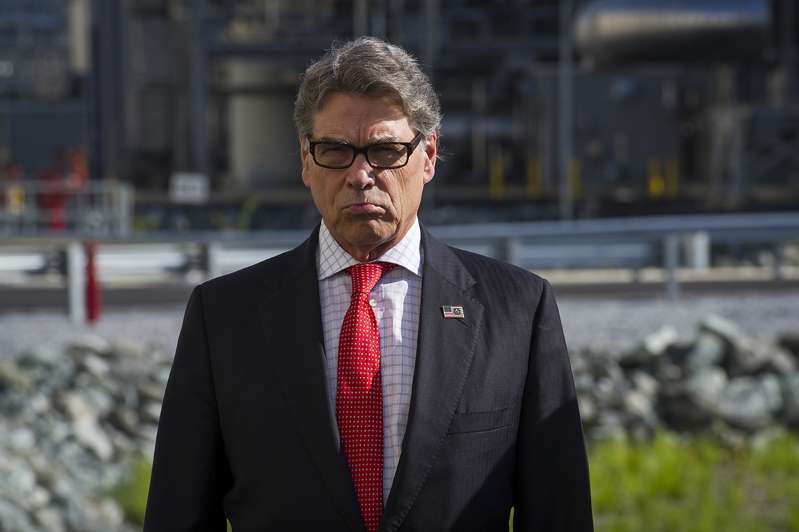 © Cliff Owen/AP Photo Energy Secretary Rick Perry’s proposals — which would also keep aging nuclear power plants operating — have riled up the oil and gas industry. The effort has been a priority of Bob Murray, a coal magnate who has been a staunch Trump supporter and who met with Perry last year to deliver a list of policy priorities that would benefit the industry. Executives at his mining company, Murray Energy, sent letters to the White House describing how Trump had directed Perry to help the company after having a conversation with Murray.